Mr. Darboe is the Vice President of this government at the pleasure of Dr. Barrow. He is the leader of the largest political party in the country. His party has more members in the National Assembly than any other. The Speaker of the national Assembly, Ms. Mariam Denton is not only a registered member of UDP but also a member of the party’s legal defense team. Elsewhere in the current establishment are hand pick UDP supporters. Mr. Darboe with all these political levers, it would appear to even a novice political bystander that he has almost every tool to stir necessary democratic changes. Instead Mr. Darboe is expending his time and energy organizing UDP, holding Mega-Rallies and making statements that should be made and answered in Banjul. Sadly, the public is billed some of the costs of these partisan UDP activities – and that was one of the things we asked be stopped all of our struggle against Yahya. What’s wrong with jointly working together to transition Gambia into a functioning institutional democracy in 3 years that Mr. Darboe opposed and threatened fighting any attempted enforcement at court? For most of our 22 years of struggle UDP/Mr. Ousainou Darboe always opposed what I called ‘Equally-Weighted National Opposition-Parties Alliance’. 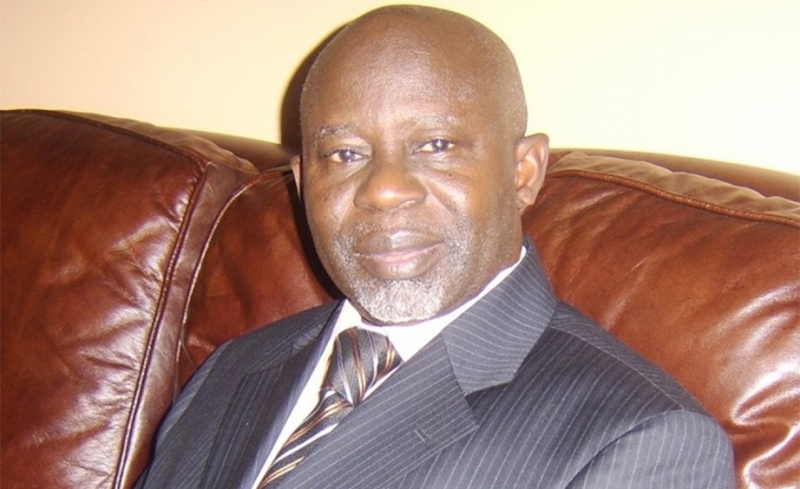 UDP/Ousainou Darboe’s always favored a UDP/(‘Majority Party-Led’) alliance. I understood this view point and is probably is the most common form of political union. The opposite view was to collapse into one in an equally-weighted participation just of a predetermined period during which to build Gambian democracy. Only when Mr. Darboe was in jail, the remainder of his party joined others to strike an agreement on The Coalition 2016. The supposed Independent flagbearer (Adama Barrow resigned his membership of UDP) was elected to a coalition-term of 3 years during which that body will work to fix ALL (OR MANY) of our democratic-shortcomings before a scheduled general election at which he (A/Barrow) will neither be a candidate nor support the candidature of any Party. Suffice to state, then Mr. Adama Barrow was fully aware of the conditions of accepting such role. The now Dr. Barrow’s efforts (and possibly strengthened by Mr. Darboe’s unconstitutionality claims) to circumvent the terms of that agreement are wrong and unacceptable. His claims are neither supported by the terms of the contract nor any laws of The Gambia. He simply bullied his colleagues into unfounded fear and/or probably they (or many) are contented with the status quo. We should use every democratic means to not allow him get away with it.